Thinking of buying a new phone? We've got the best smartphones of the year listed here. 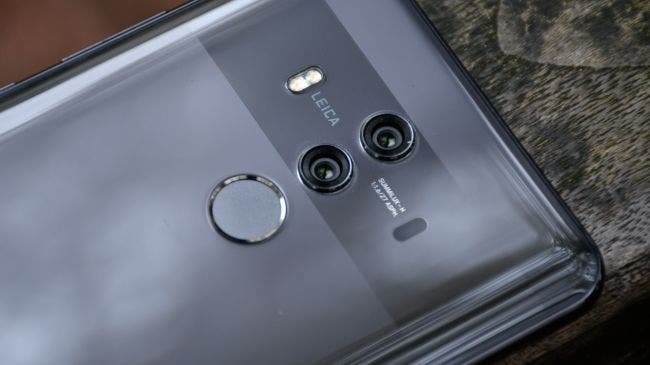 We've spent hours whittling the contenders down to the top, and we take into account the power, specs, design and, most importantly, value for money of each handset. Let's get straight into it the list - our top phone right now is the Samsung Galaxy Note 8, but have a browse through our list to see which suits you best. 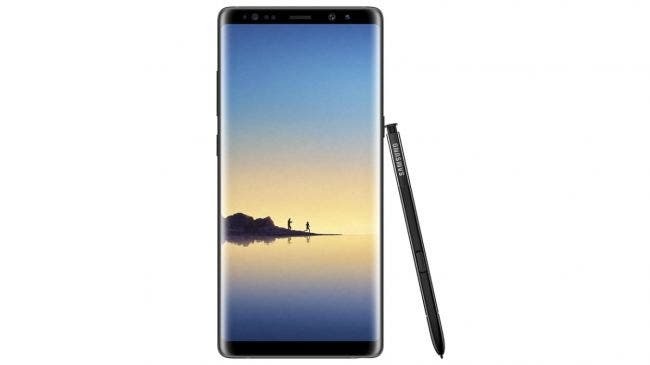 The Samsung Galaxy Note 8 is an incredibly impressive phablet that's perfect for anyone who wants a productive, powerful device and that makes it our top phone. It's got one of the best displays, one of the top cameras, and an excellent mix of speed and performance under the finger, while the S Pen is a real differentiator in a sea of similar phones. It's an expensive phone too – only just behind the iPhone X in terms of out-and-out cost. But it's a better choice than the Samsung Galaxy S8 Plus – its nearest competitor in terms of overall size and quality – if you want to be able to jot things down in an instant and take beautiful bokeh photos, as well as splash the phone in water. The Samsung Galaxy S8 Plus is our runner-up to its bigger sibling because it combines so much into one package. The main thing that impresses us is the screen: the fact that there's just so much of it, and the way it reaches around the sides of the handset. You can see why it's been dubbed an Infinity Display by Samsung. The camera, screen, power and battery life combination here is just excellent, and the only reason it's not in the top spot is because the Note 8 exists. But if you're after the out-and-out best Android phone on the market, you won't be far off if you pick up the Galaxy S8 Plus. The iPhone X is the most impressive handset Apple has ever made. Ever. You could argue that the iPhone 4 or iPhone 6 should have that tag, but the X (that's 'X' as in '10') represents something that most iPhone buyers want: a new design, after years and years of the same thing being released. You know already that this is an expensive phone, but Apple has done all it can to justify that cost. It's got an amazing, well-tuned screen, and a strong camera bolted on the back. The lack of bezel around the device is a massive departure for the brand, and losing the home button has lead to a redesign of iOS 11 – you might struggle to transition for a day or two if you go for this phone, but trust us, it'll become second nature in no time. 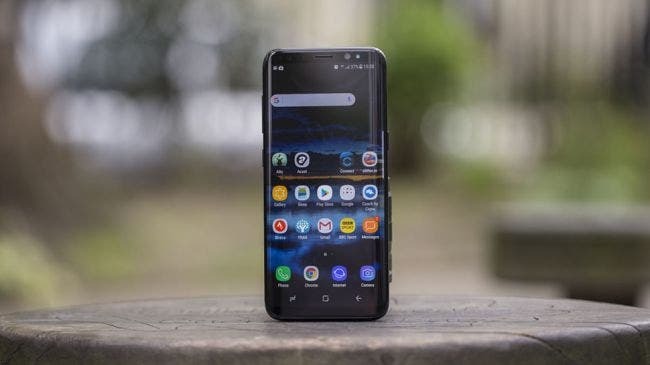 This is the phone to buy if you want to treat yourself to a high-end phone – a little extra per month for something you really enjoy taking out of your bag or pocket is worth it if you can afford it. The Huawei Mate 10 Pro is the phone to go for if you want great battery life. 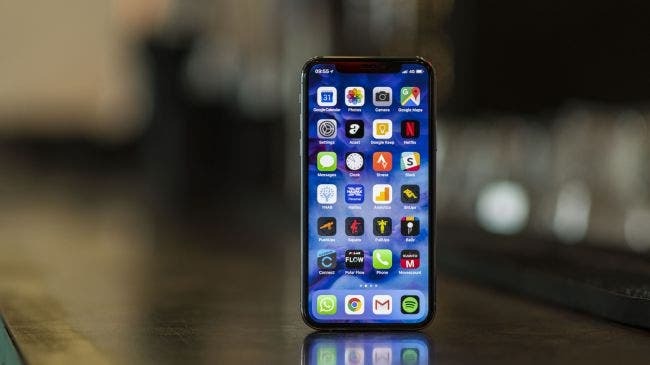 It's also a phone for someone who wants something a little different, and needs a handset that can easily last a day, and then some, on a single charge. The biggest talking point of the Huawei Mate 10 Pro is, as you've guessed, its battery. It’s big at 4,000mAh, and it translates to impressive performance, with the possibility of stretching usage to two days from a single charge if you switch it off overnight. On the rear, the dual camera setup is a solid point-and-shoot option, but it really excels if you dive into manual mode; if you're a camera enthusiast who's willing to spend time fine-tuning, you can get some great shots from the Mate 10 Pro. The Samsung Galaxy S8 is one of the best phones in the world for a few reasons, but none more so than the display. The camera is of the excellent quality we've come to expect from Samsung, the screen quality is the best that can be found right now, and it's smashed through all our benchmarking tests. 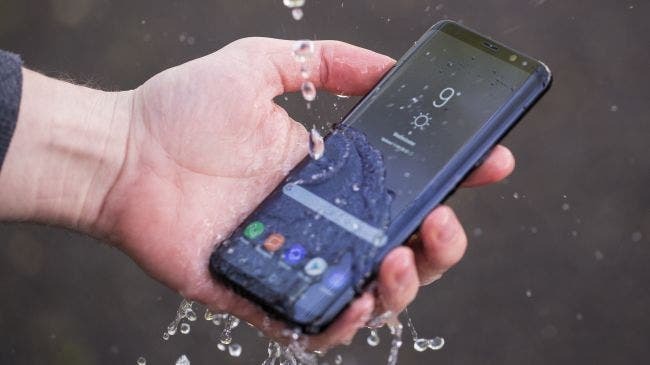 While it cost a lot when it was released earlier in 2017, the price has dropped a fair bit since – so the premium specs now look even better value for money, and with the screen Samsung has managed to deliver some impressive innovation at a time when there's very little to be found in smartphones. The placement of the fingerprint scanner still irks – it could have been much better located – and the facial / iris recognition on the S8 pales in comparison to Apple's Face ID. But as a smartphone package, the Samsung Galaxy S8 is one of the best in the market – you won't regret your choice if you pick up this phone.